Around the second week of May, a few areas in California received some rain, including the Bay Area of San Francisco, Sunnyvale, Cupertino, Palo Alto, and San Jose as reported by NBC Bay Area News. Meteorologist Ryan Kittell said that the rain shower would be of help to relieve the negative effects of the drought being experienced by the state, even if the overall impact is not too big. KTVU reported as well that the rain won’t be getting California out of the drought just yet. Indeed, while the rain fell on the few mentioned areas, the rest of California stayed dry. In any case, both of these conditions can be in the extremes. Whichever weather or season it is, the roof of your house remains as a primary protection from harsh external factors. Then again, your roof can only protect the inhabitants and the objects inside the house if it’s properly maintained. While there may be a few maintenance tasks that the average homeowner can take care of, most will need the expertise of a Sunnyvale roofing contractor. Over time, the roof can incur minor damages. While surface problems (e.g. missing or broken shingles) may be obvious enough, many other problems are usually hidden to the untrained eye. The most prominent perhaps is sub-surface structural integrity. It takes substantial training and experience to spot problems hiding beneath the shingles or tiles. If not detected and addressed immediately, such problems will grow into major problems, causing more than just a little inconvenience and expensive repairs, even replacement. When the inspection points to the direction of repairs, it’s best not to attempt the repairs yourself. Not only does it require a certain level of skill, it is also quite risky. 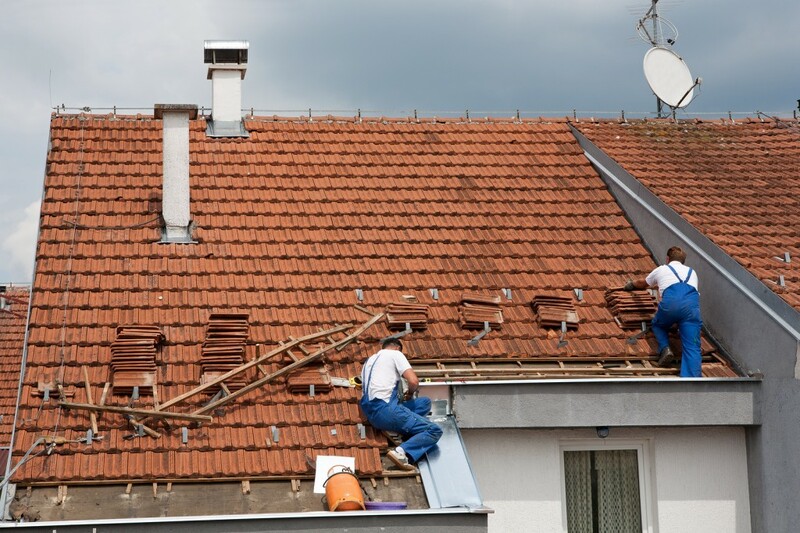 Professional Sunnyvale roof repair contractors, such as Shelton Roofing Co., have the people with the right training and experience to handle the repairs. Plus, they have the proper equipment to ensure not only superior work quality, but also the safety of their staff. In addition to providing repair services, professional roofing contractors can give you the right advice regarding what you can do to preserve the quality of your roof. They can tell you what basic steps to take when damages are found and how to prevent further damage in the future.